The Zia sign from Central Mexico. 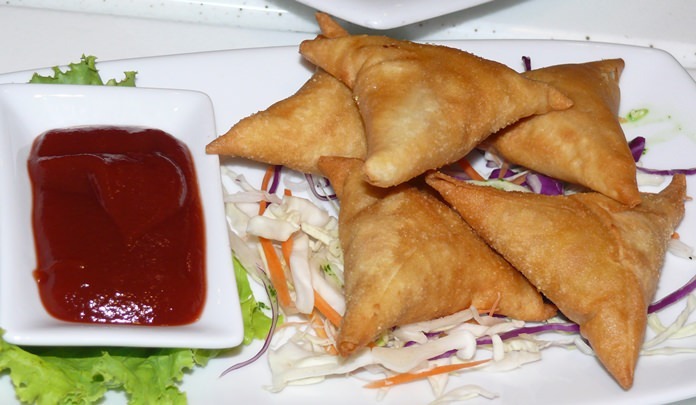 A rushed phone call one afternoon was asking me if the Dining Out team might like to review the Zia restaurant. I said yes, though wracking my brain at the same time to place Zia. A spot of research came up with the information that the word Zia is of Arabic origin. However, to add to the conundrum, Zia is also a thirty something pop singer from Korea. Rejecting that one, I then came up with the Zimbabwe Investment Authority (ZIA), but this was another reject, as I could not see Mr. Mugabe being a member of the Pattaya Mail’s Dining Out team. The most interesting was the fact that the Zia are an indigenous tribe centered at Zia Pueblo, an Indian reservation in the U.S. state of New Mexico. The Zia are known for their pottery and use of the sun symbol. Archaeologists believe that the Keresan-speaking residents of Zia are descendants of the Ancestral Puebloan people. The Spanish explorer Antonio de Espejo first encountered the Zia in 1583, when he noted that the largest pueblo was the one the natives called Tsiya, which the Spanish later renamed as Zia. So now you have far too much information, but some interesting historical facts! 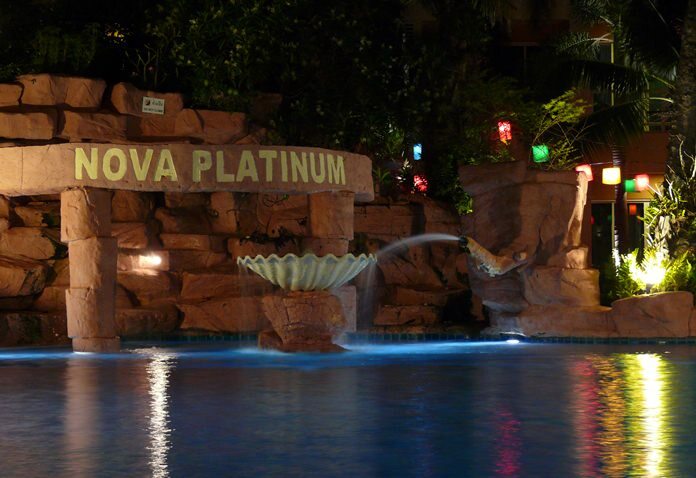 Zia in our local context, is the restaurant in the Nova Platinum Hotel on Second Road and Pratamnak Road, South Pattaya close to the Siam Bayshore and on the same side. The restaurant is very spectacular with much chrome, glass and red and black, and looks out on to Second Road from one side, and across to one of the many pools on the inside. The ambience is very bright, airy and modern. The kitchen is open and actually encroaches into the middle of the restaurant. It is also spotless and the kitchen staff and service personnel on our evening, impressively happy. The South Pattaya region is home to many Arabic peoples and Indian/Pakistani residents and tourists. Zia reflects this with numerous Indian/Arabic dishes on the menu, which is neither expensive nor extensive. We began with the separate wine menu which has a reasonable coverage with bottles beginning at B. 600 (good for hand to hand combat) but most are around B. 1,200 with top price being only B. 1390. The house white and reds are only B. 150 per glass and eminently quaffable. The Zia restaurant is a coffee shop for me, though others in the team felt it was much more a stand-alone restaurant. Solid breakfasts are B. 150-250, soups B. 180-200 and sandwiches B. 220-350 with their ‘Platinum’ burger top whack. 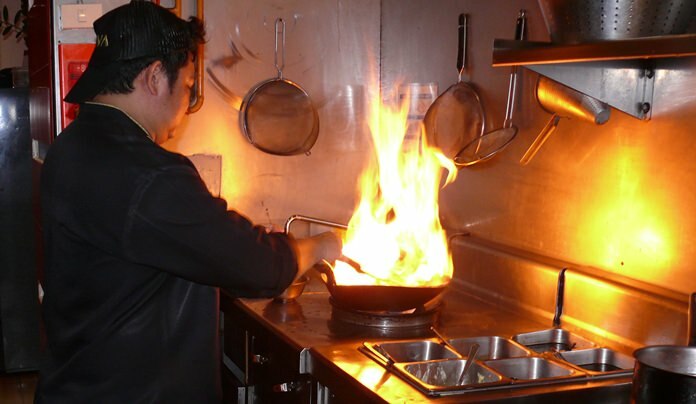 Chefs love the flambé theatre. 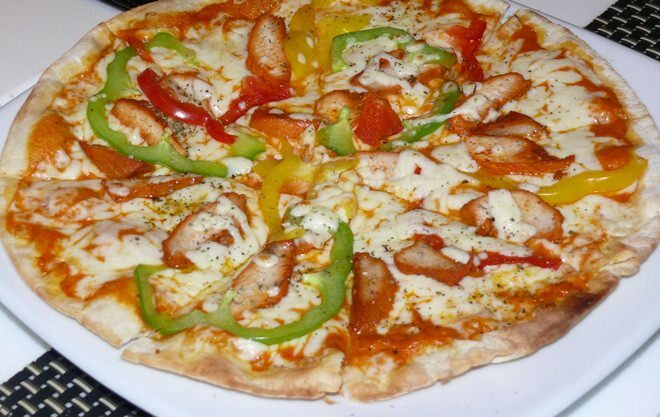 Pizzas, and there are many, range between B. 210-270. The most expensive item was an imported Australian sirloin at B. 750, but other main dishes, such as Chicken Kiev, are only around B. 220. We began with a Caesar salad, which always lends itself to being addressed at the table, but unfortunately no such theatre. The salad as produced by the Zia kitchen, was in fact excellent. The next dish, which was my dish of the night, had the title of Indian Chicken Curry which was a thin and crisp pizza and it did have a hint of aromatic Indian spices. A new taste for the palate. Try it! One of the team ordered Pallak Paneer, an Indian spinach dish. If you are into Pop-eye the sailorman, this is the dish for you. 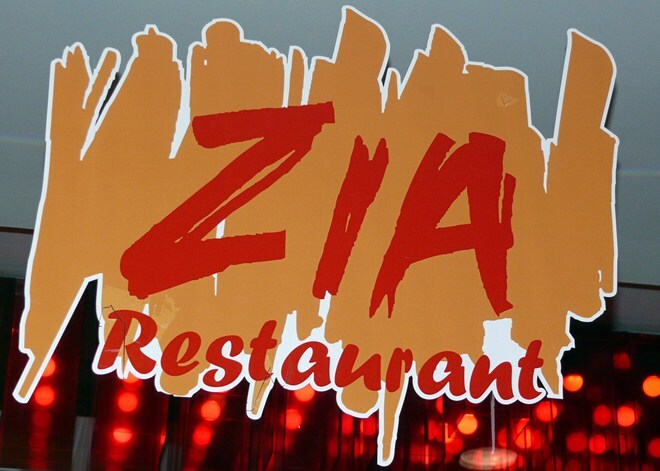 We were very impressed by Zia, and the menu had something for everyone. Definitely worth an evening. And Antonio de Espejo? Forgotten and his memory eclipsed by Christopher Columbus who actually never landed in the Americas as we know them today, having been beaten to that 500 years earlier by the Vikings led by Leif Eriksson. 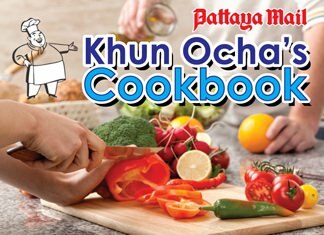 Zia restaurant, Nova Platinum Hotel, Second Road/Pratamnak Road, 562 M. 10, Pratamnak, telephone 038 711 345.South Pattaya, secure parking beneath the main building. 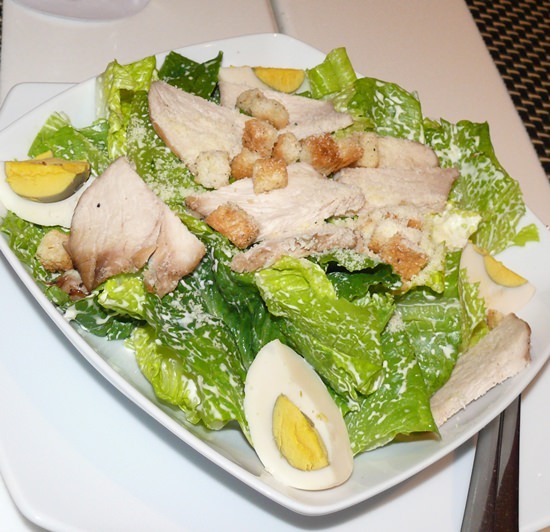 Et tu Brutus – a Caesar salad. Zia overlooks one of the pools.